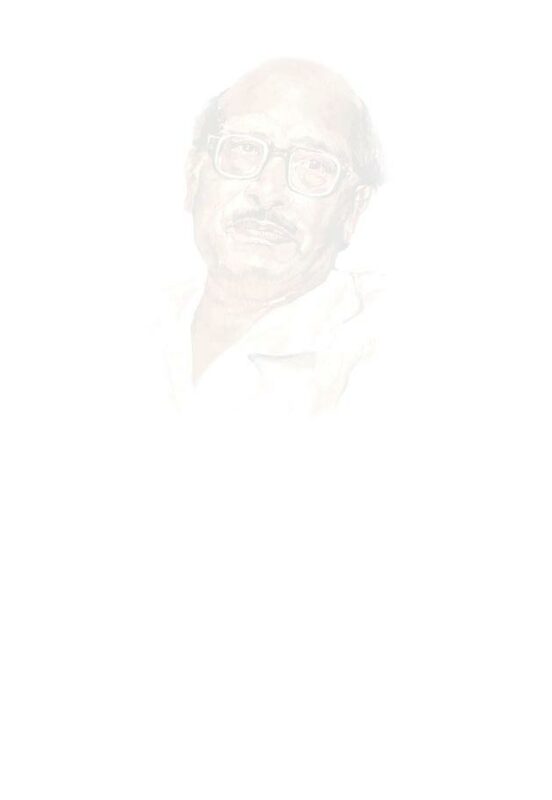 This is for information to all concerned and patrons of Manna Dey Sangeet Academy that we are going to observe the 2nd Death Anniversary of the Great Legend & our Master, Sri Manna Dey on 24th October, 2015 at ICCR, Ho Chi Minh Sarani, Kolkata from 5pm onward. We will also pay tribute "Manna Dey Saraswat Samman" to the Great Legend Sri Shyamal Mitra (posthumous), Great Lyricist Sri Pranab Roy (posthoumas) , Great Educationist & Former Vice Chancellor of Rabindra Bharati University, Prof Karuna Sindhu Das (posthumous), Great Hindi Translator of Rabindra Sangeet in Hindi, Sri Daulal Kothari, Veteran Singer, Lyricist & Music Director Sri Dipanar Chattyopadhyay, Veteran Guitarist Sri Swapan Sen & the Music Director and Singer Sri Jyotiproash Chattyopadhyay on that occasion. Many Artists and performers will pay tribute and regards to Sri Manna Dey in this occasion through their performances. All are requested to attend the program and pay their pronam to this departed Great Soul of India. No ticket/Admission Pass/ Card is required. It is open to All.